We all live in a constant state of denial. Culture tells us all problems are solvable, or at least manageable; we simply need to try (or buy) the right solution. Our self-help, pop-a-pill culture is prone to masking symptoms and calling that mask a cure. But as long as we deny our pain, we lose the danger of the Gospel—the part where we truly lament, cry out, and feel—and in doing so, we lose the depths of its goodness. 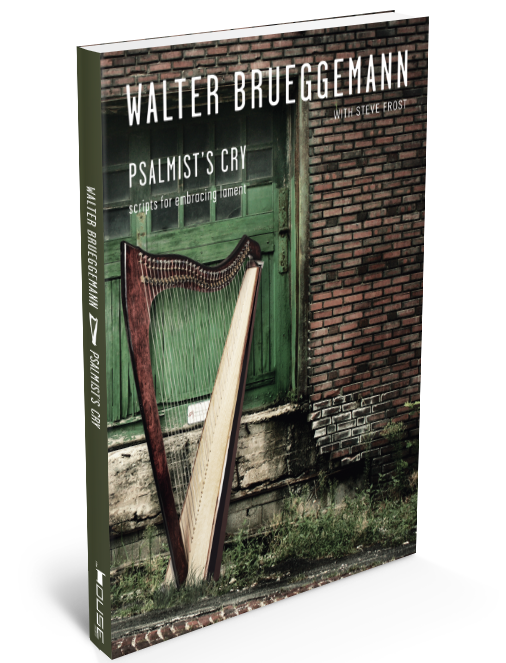 In Psalmist’s Cry, Walter Brueggemann explores Psalms as scripts for lament—guides for how to express feelings honestly, in ways normally not permitted or expected within Christian community. In this 5-week study, discover the fullness of our humanity that lies beyond our pain.